Also known as hydrocarbon processing plants, these downstream energy plants convert raw oil into fuels and chemical feedstocks. Structural steel projects include support structures for pipe racks, cokers, hydrotreaters, alkaline units, waste water treatment and utility areas. 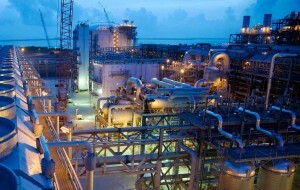 The sector includes chemical plants that use feedstocks produced from refineries to make plastics, paints and other chemicals. 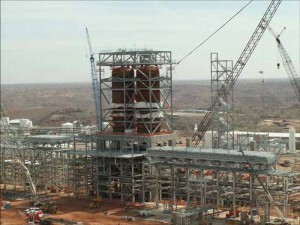 Process industries require structural steel during initial construction and plant modifications to support large piping systems and the process equipment. 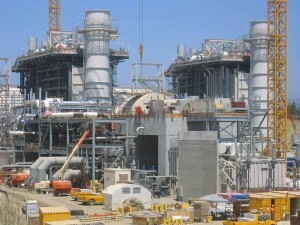 The sector includes construction of power plants, powered by steam turbines or natural gas fired turbines. Structural steel is used at the initial construction or modifications to support heavy equipment and steam processes to produce electricity. The sector includes all activities after the exploration process is completed but before it is transferred to the energy market. 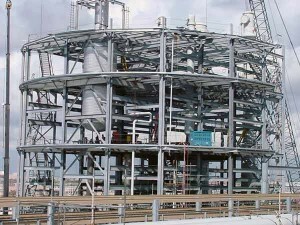 Structural steel is used to construct natural gas fractionators and liquefaction plants as well as other treatment facilities. 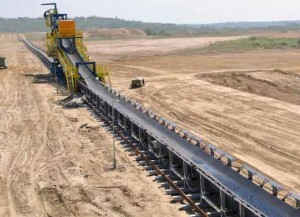 Also included are well pads and production skids used in both on-shore and off-shore production. The sector includes potash mines and ore mines ranging from precious metals to bitumen that is mined and converted into oil. Structural steel in this sector is used in bulk material conveyors, shakers, hoppers and other equipment required to move heavy mined material.